Restaurant available for private hire to cater for parties or other functions, a buffet or set menu can be arranged. Prefer to make your reservation via phone? You can make a reservation by calling 01325 718 471. Catering and Events are opportunities for us to work more closely with our guests, occasions for us to share our dedication to celebration in exciting new ways. The restaurant is available for private hire to cater for parties or other functions, a buffet or set menu can be arranged. 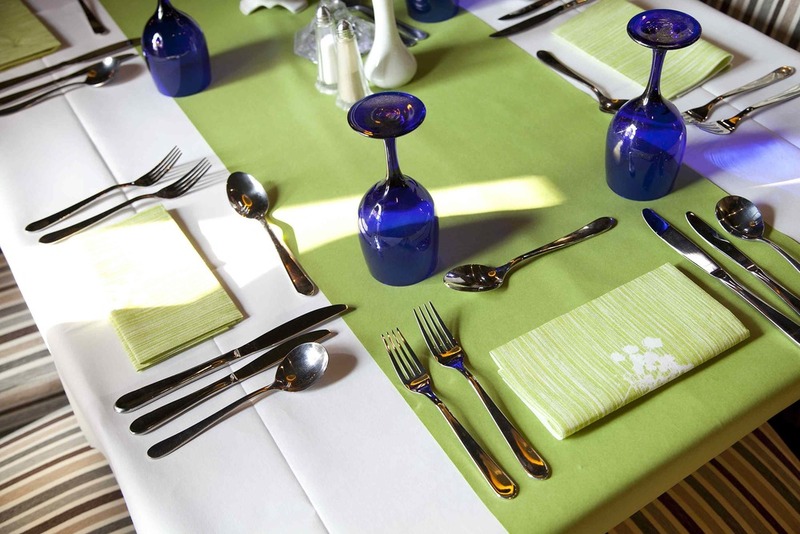 We offer fine restaurant dining for that special occasion or party booking. All dishes are freshly prepared by our resident chef and owner Barbara using fresh and locally sourced produce. For a relaxed evening meal our bar menu hosts a vast assortment of delicious dishes or catch our early bird specials served monday to Friday up to 7:30pm. Our Sunday lunch menu boasts all of the traditional favourites giving you something to make your weekend special. Call 01325 718 471 to reserve a room for your reception or party.